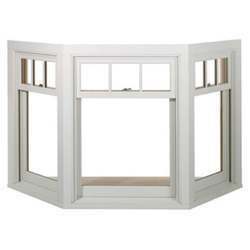 We are leading manufacturer of Bay Window. 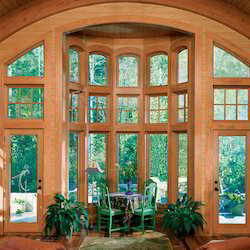 We are offering Round Top Bay Window to our clients. 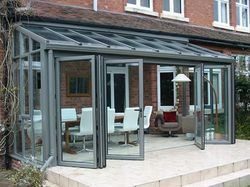 Our conservatories and orangeries provide consumers with affordable, luxurious extensions that add style, space and value. As design concepts have become more dynamic with product performance geared to ensure that these striking glass extensions can be used all year round, we offer a broad choice of stylish designs that stay warm in the winter and cool in the summer. Low maintenance, easy-clean, thermally efficient glazing in a variety of colour tints and roofing options, provides homeowners with the ability to truly personalize their homes. 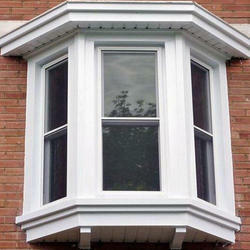 We are offering Bay Window to our clients. 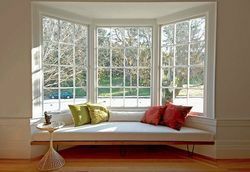 We are offering Contemporary Bay Window to our clients.